Chancellors are proud to be the exclusive estate agent for the iconic Royal Winchester House, built by Comer Homes Group. 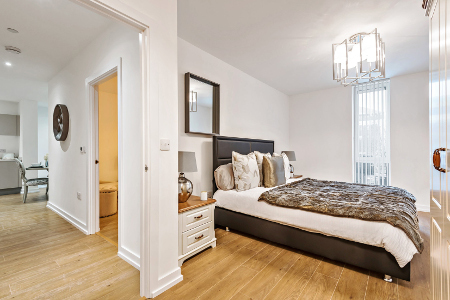 Royal Winchester House is a landmark building of high specification 1 & 2 bedroom apartments available to rent. The unique design and architecture of Royal Winchester House create a striking and impressive presence from the ground floor retail spaces up to the luxury penthouse levels. There will be a number of apartments with rooftop balconies available which can be used as private gardens or terraces with generous space for dining. 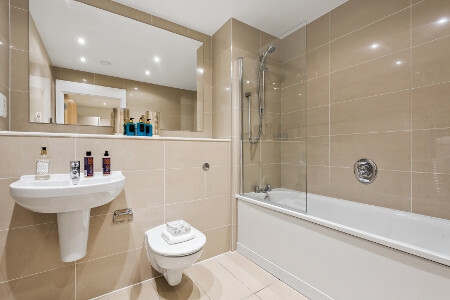 Sit back and relax whilst enjoying panoramic views across both town and countryside. 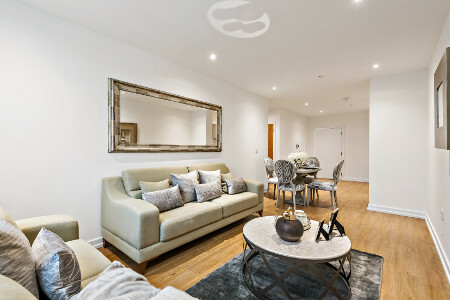 Built by Comer Homes Group, Royal Winchester House is a landmark building of high specification apartments to rent at the heart of the new town centre of Bracknell. Comer Homes is an award winning developer of luxury homes renowned for the high quality of its residential and commercial developments. Surrounded by Bracknell Forest, the town offers plenty of opportunities for a scenic stroll and other outdoor leisure activities. *External images are computer generated and for illustrative purpose only. Travel times taken from Google Maps.